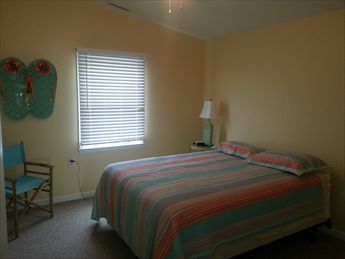 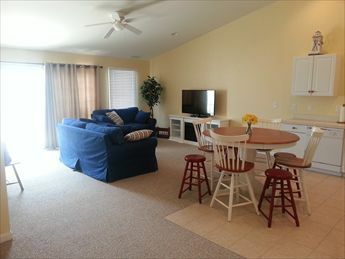 216 EAST POPLAR AVENUE #2 - Three bedroom, two bath vacation home located 2.5 blocks to the beach and boardwalk. 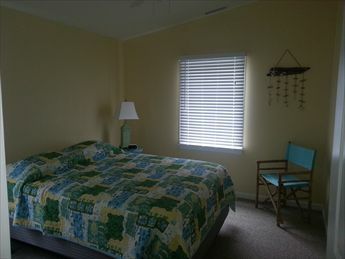 Home offers central a/c, washer/dryer, internet. 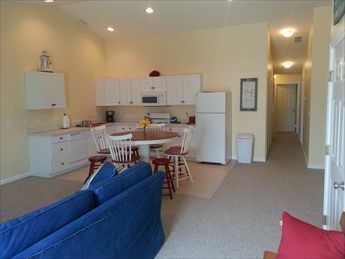 Full kitchen has fridge, range, microwave, toaster, coffeemaker. 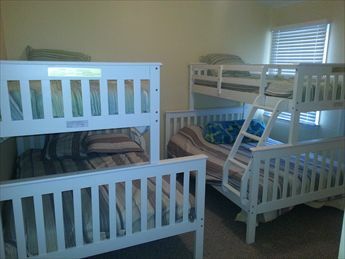 Sleeps 10; 2 queen, 2 full/twin bunk beds. 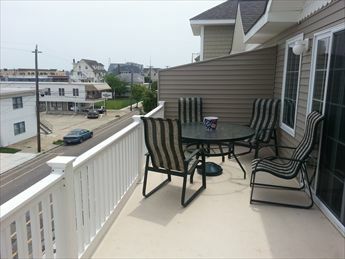 Off street parking for 3 cars!